It is official! 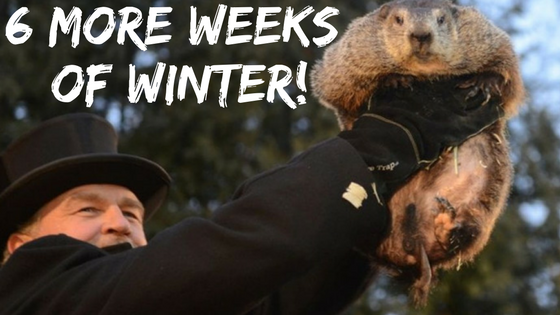 After Punxsutawney Phil saw his shadow this Groundhog's Day, there will be 6 more weeks of Winter. Are you prepared? Rothco has everything you need to keep yourself warm and to help endure the extended cold Weather. Need a new winter jacket? 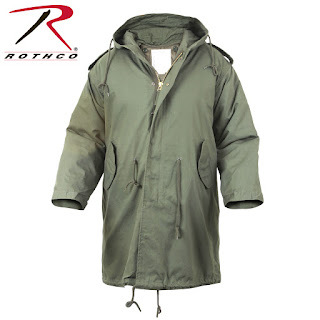 Rothco carries a large range of cold weather jackets that are bound to keep you warm and dry. The M-51 Fishtail Parka, for example, can provide unbelievable warmth with a 100% cotton outer shell and polyester button-in quilted liner for even extra warmth. But this winter weather might call for more than just a parka. Hats, gloves, balaclavas and more are great additional items to help protect your face and hands in freezing temperatures. 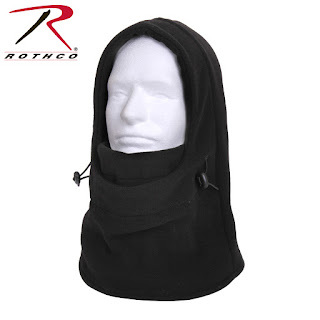 Rothco's 3-in-1 Adjustable Fleece Balaclava can go from a neck gaiter to a half face mask and full balaclava, depending on the weather conditions. 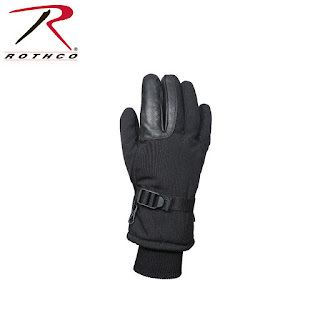 And Rothco's Cold Weather Military Gloves will protect your hands from frostbite with Thermoblock insulation technology and a water-resistant outer layer. You can view these great cold weather items and much more in Rothco's updated Cold Weather Gear catalog, here!